If you’ve ever felt slighted in a transaction, you probably know that emotion is the driver... not clarity. 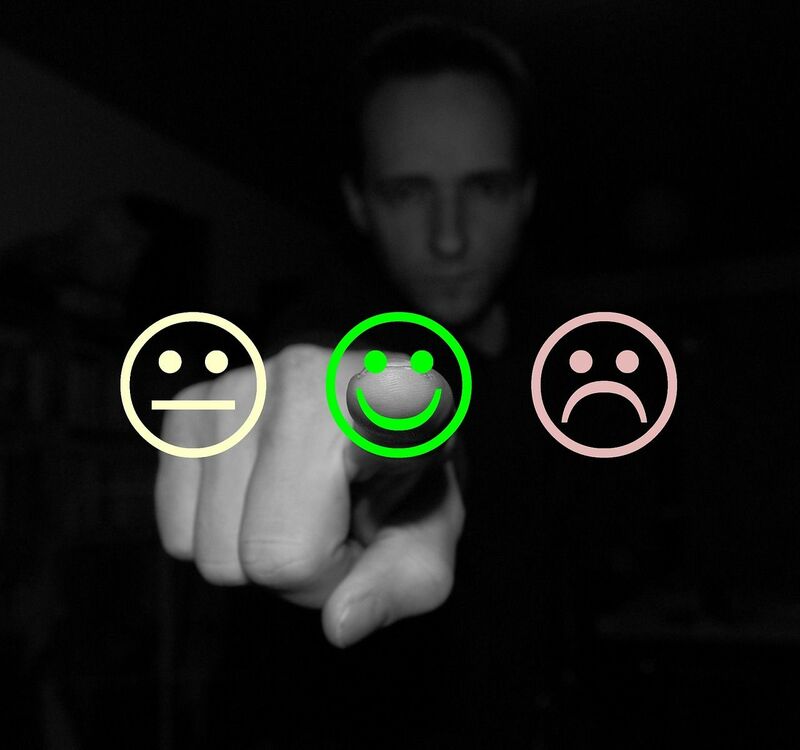 Customer feedback is one of the best resources you have access to as a business owner. Aside from the fact that it is free, customer feedback can directly tell you where your business is excelling or underperforming. Feedback in the form of reviews has become business as usual in a world where the internet and social media transcends barriers. It is as critical to your success as you providing a needed service. As individuals look for service providers, they are met with search results from Social Media Profiles, Google Maps, Local Directory Services, and Yelp!... among others. Customers can now perform instant research on your company based on feedback left in those “public” resources. Being in business, you’re likely very familiar with an unfair review left on any of those directory services highlighted above. Most of the times, the negative reviews are left anonymously and you are left using your detective skills to deduce who left it and what may have gone wrong. Our review system was designed to pause this flow completely by giving the customer an opportunity to communicate this privately to you first. If you’ve ever felt slighted in a transaction, you probably know that emotion is the driver not clarity. So the thought process is, as emotion takes over, the person leaves your shop ready to go online and leave you a less than favorable review… The second they pick up the phone they see the CAR email/notification requesting feedback through CAR. You’ve been able to direct the emotion to a medium where you can now take control of the situation and try to correct it before it spills over into a medium where you have no control. I know what you're thinking, but what about all the good reviews I/We get? How do I let everyone know about them if they aren’t posting it on those directories?! 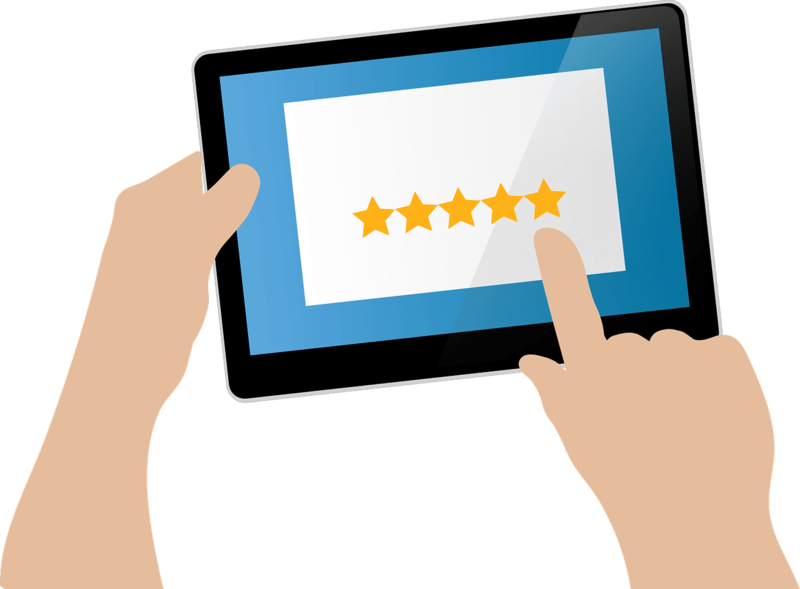 You can take a print screen of the feedback from CAR’s auto repair software and post it on your website and/or social media profiles. A practice already used by many service facilities who are taking a more internal approach to the feedback and review process. A solid reputation is crucial in the auto repair industry and with our internal feedback system this allows the customer to be heard directly. We understand that everyone makes mistakes, so we want to give you a slight advantage to mitigate the “fire”. This system potentially prevents a public broadcast of a bump in your process and allows you to reach out with a potential solution. Building a respectable reputation online and offline is a critical element in growing any small business, especially your auto repair facility.